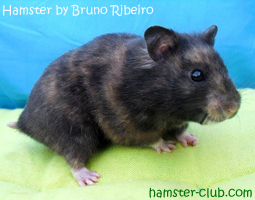 Hamsters come in many variations and the Tortoiseshell Hamster is one of them. 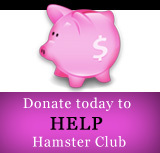 An interesting fact about Tortoiseshell Hamsters is that they are always female hamsters. This bi-coloured hamster has various patches of yellow mixed with its basic colour. 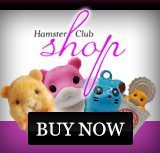 The amount of yellow on the hamster will vary but the ideal is equal amounts of each colour.